Long known as the designer for the official mascot for the University of Notre Dame, Ted Drake (1907-2000) was an accomplished illustrator and fine artist with a career spanning over five decades. 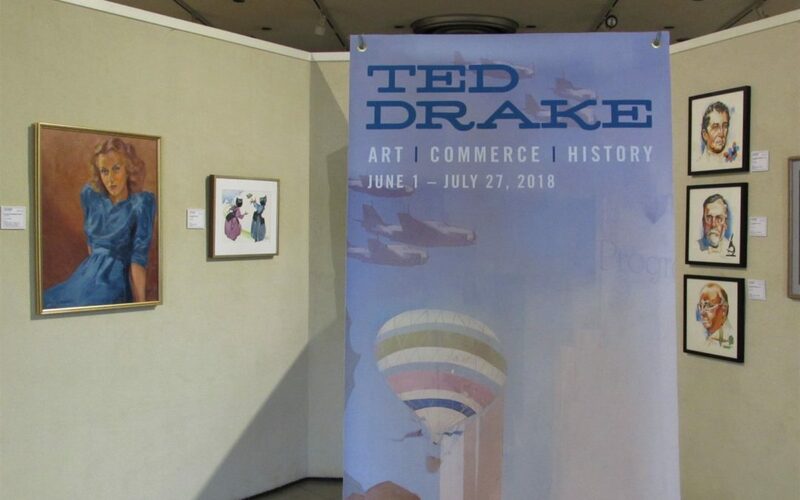 This spotlight exhibition at the Midwest Museum of American Art is a complement to the Elkhart County Historical Museum’s exhibition, Ted Drake Art/Commerce/History at the Elkhart Public Library. Included on display at the Midwest Museum are never-before-seen works brought from the museum’s vaults beginning with an unusual, but an enticingly seductive portrait of a sweetheart from the early 1940s. The remaining works featured in this exhibition, all of which are marked with Drake’s trademark signature typify his developed style and include subjects of sailboats, trains and our local Amish community. As a whole, this spotlight exhibition demonstrates Drake’s duality between fine art and illustration as a product of calculated skill and an immeasurable commitment to artistic output. 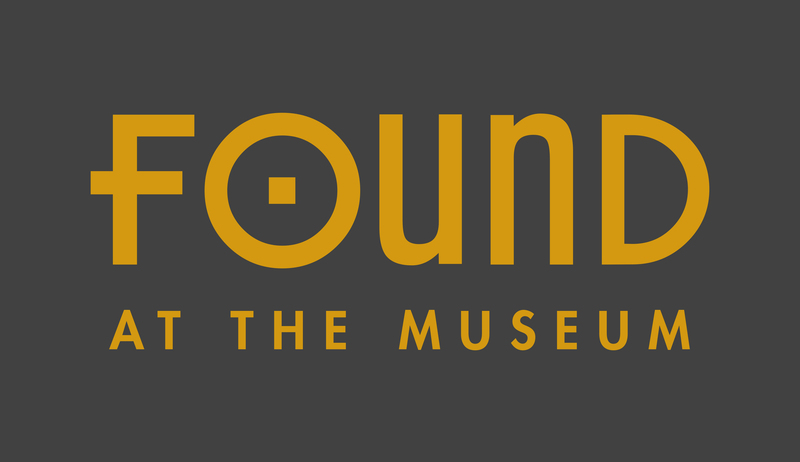 This exhibition is on view now through July 31, 2018.